4. 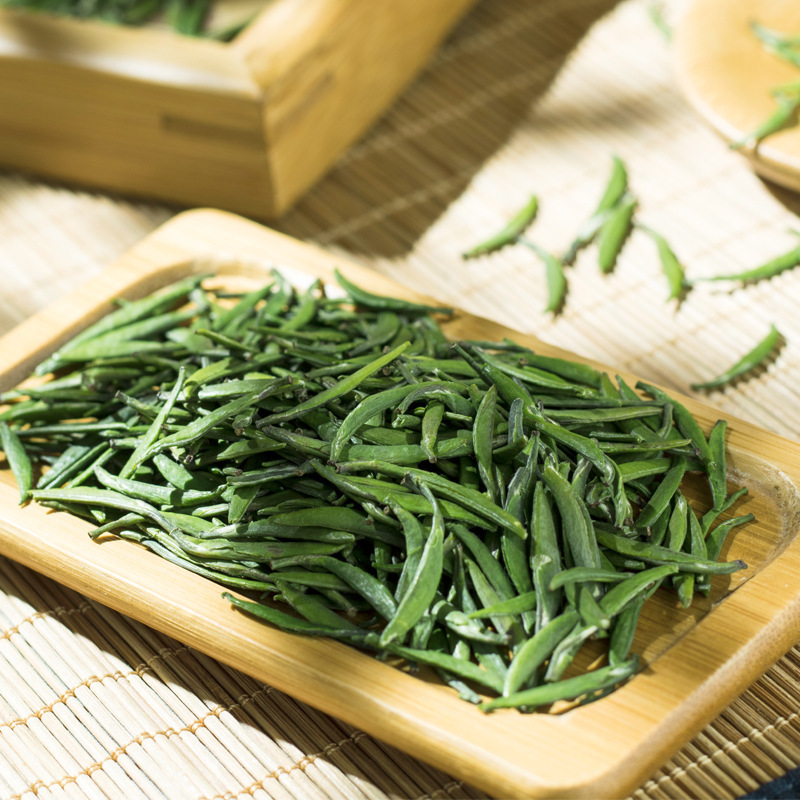 The yeast activity of a piece of fresh leaf is passivated by the high temperature, which prevents the oxidation of phenol contents and dorms the special green color of the green tea. Minghe Agriculture Co.,Ltd located in Qingbaijiang District, Chengdu City. Our company has over 10 years experience for producing kinds of tea. 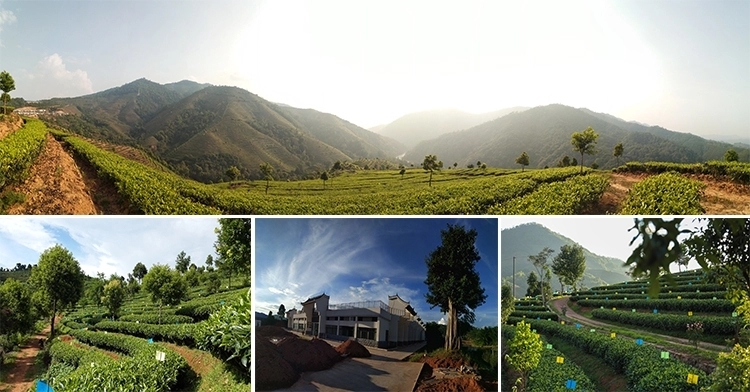 With support of local government, we built over 27000 square meters tea garden. 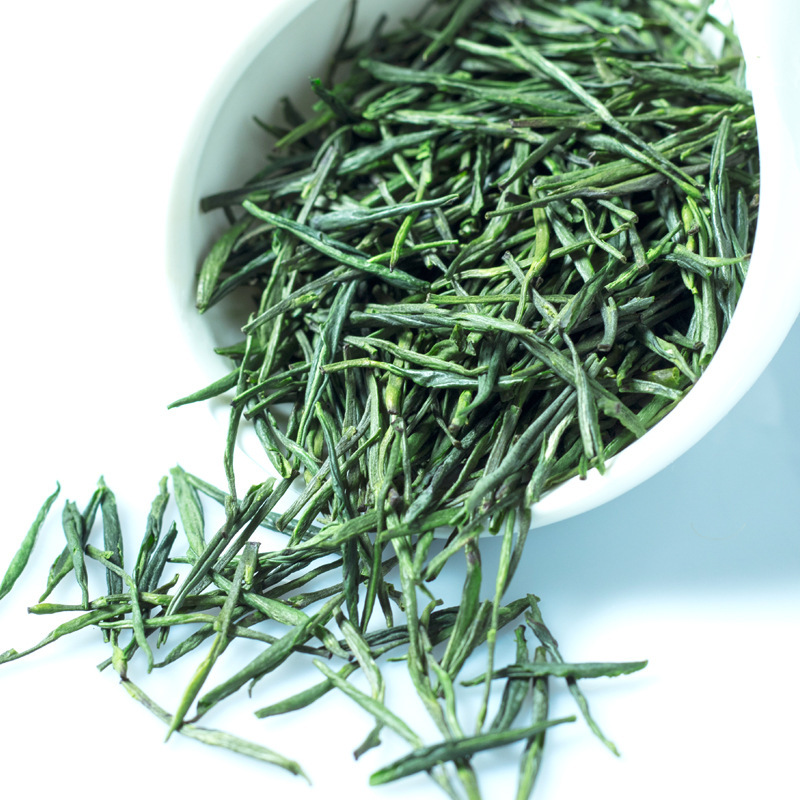 Our organicgreen tea grows in the high mountain with a good environment, with a special high flavor and good taste, bright green color, sweet scent, full-bodied flavor, elegant shape. Looking for ideal Green Tea Liver Health Manufacturer & supplier ? We have a wide selection at great prices to help you get creative. 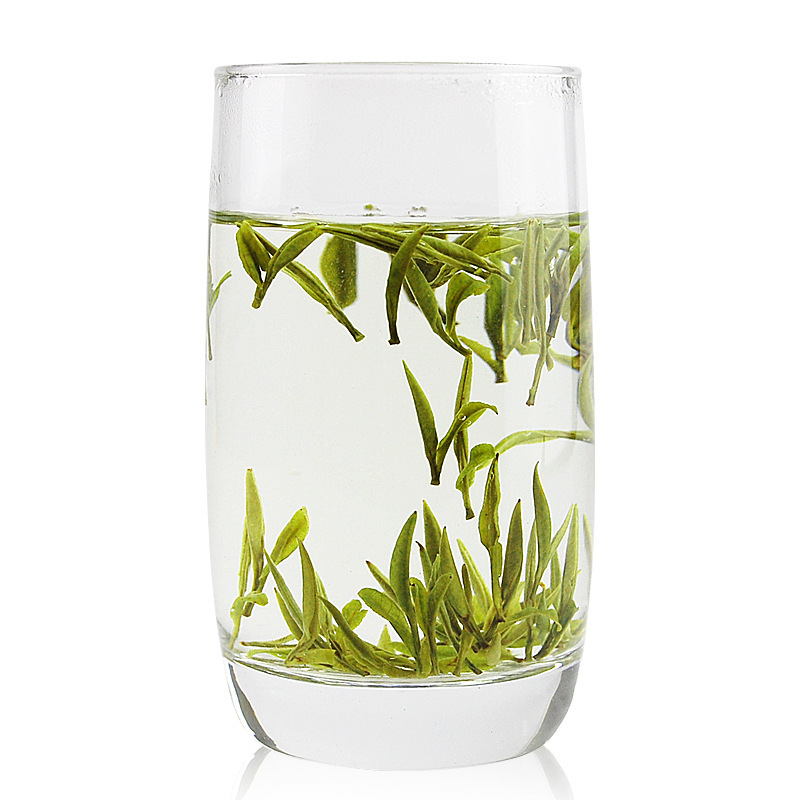 All the Green Tea Loose Leaf are quality guaranteed. We are China Origin Factory of Green Tea Lose Weight. If you have any question, please feel free to contact us.